The leading herbal protection against fleas. 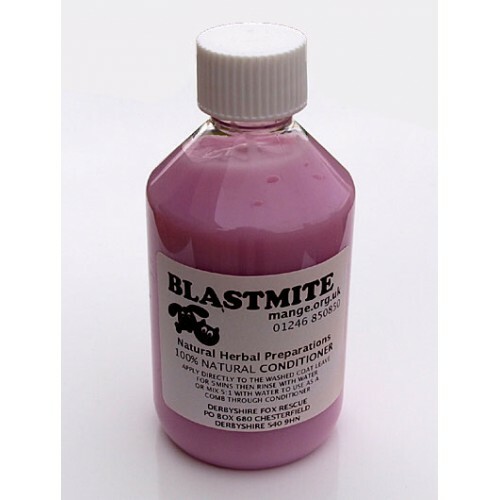 Blastmite Final Rinse has revolutionised flea control for dog and bird owners by offering an alternative to insecticidal products. 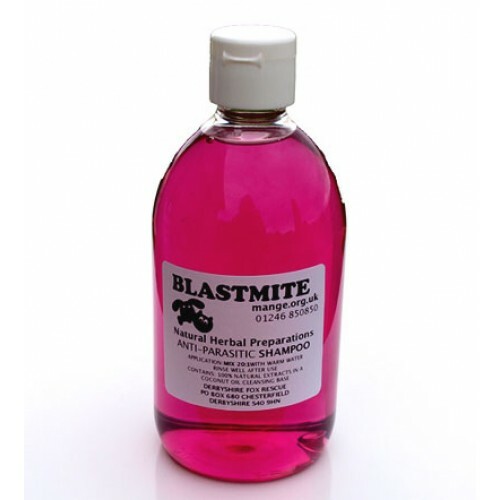 One Ltr bottle of concentrate makes an astounding 25 litres of repellent, which can be used either as a final rinse after shampoo or as a grooming spray. 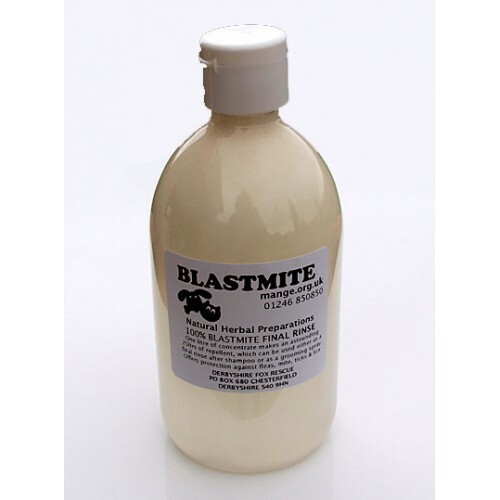 Dyna-mite will protect against fleas, mite, ticks and lice, and can also be used for personal protection against midges, mosquitoes etc. 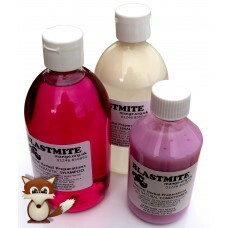 The lanolin in Blastmite Final Rinse will also help maintain the quality of the coat.